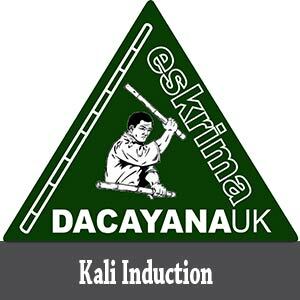 The inductions take place almost every week at our training locations. 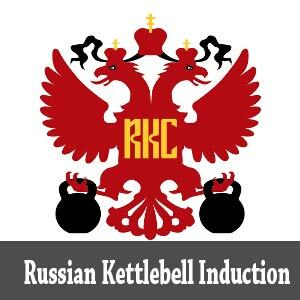 During your induction you’ll participate in the class along with our regular members. It`s good to experience the intensity and duration of the class, while picking up some of the terminology we use, basic health and safety rules, some basic techniques and meeting some of other friendly club members. After booking your induction we’ll contact you by email to confirm your booking and send you a health form to complete to bring with you. We recommend you wear normal gym gear such as “clean” indoor trainers with flat sole, track bottoms or gym pants for ladies and a dark T-shirt. It`s likely you`ll to get a some sweat on so bring plenty of water and a hand-towel too. Please send us a note of the venue and date you wish to attend then we`ll send you all the details of the induction. The joining fee (normally £30.00) we`ll be reduced to just £20.00 if you sign up to become a member at the end of your induction, which means your induction fee will be used as a credit towards the joining fee. If you forget to bring your bank details or sign up after the actual day of your Induction, this may mean that you are required to pay the full joining fee of £30.00.